Jaromir Jagr is back again. 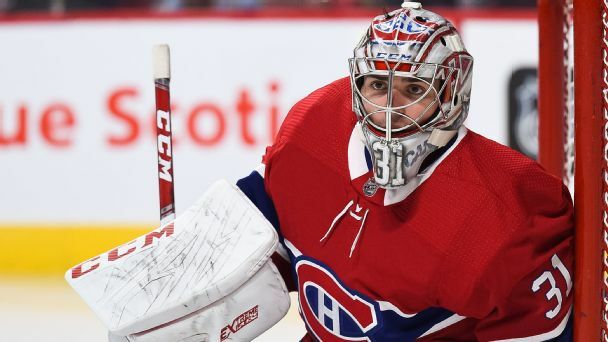 The Canadiens are on the road back to contention following some big summer moves. How will they do this season? 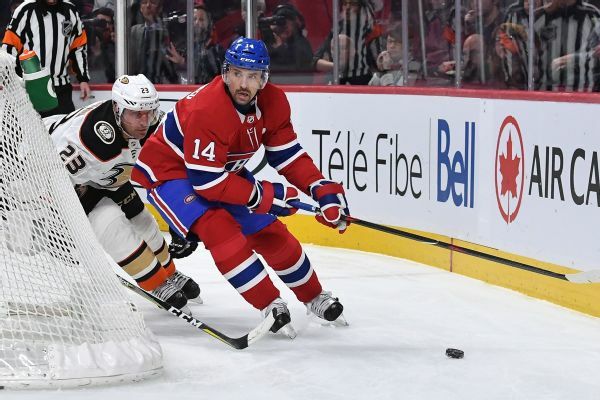 Forward Tomas Plekanec is returning to the Canadiens after they dealt him at the deadline this past season. 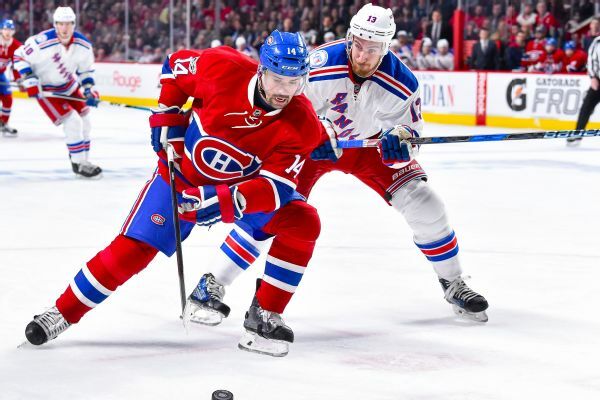 It's not every trade season we get a deal between the rival Maple Leafs and Canadiens, but we did in 2018, with veteran two-way center Tomas Plekanec joining Toronto. Here's how we grade the deal for both clubs. 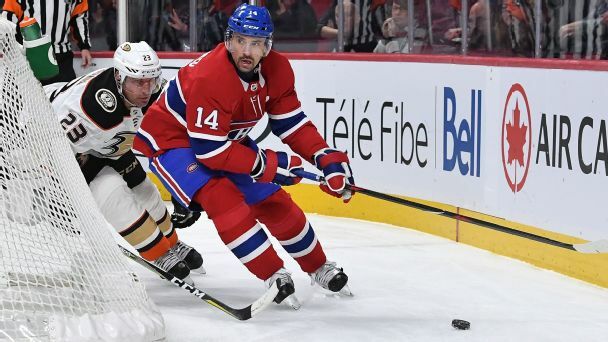 Veteran center Tomas Plekanec, who has spent his entire 14-year NHL career with the Montreal Canadiens, has been traded to the Toronto Maple Leafs. 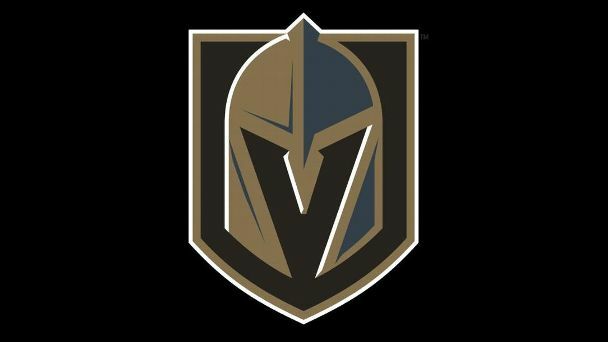 We'll learn on June 21 what the Vegas Golden Knights roster will look like. But we can't wait that long, so our writers held their own expansion drafts, based on players available.